So, I have been on a little bit of a sloth kick lately. I know, I know. I’m late to the party. Seeing so many cute crafty versions of the slow-moving animal at Creativation got me fully on the sloth bandwagon. 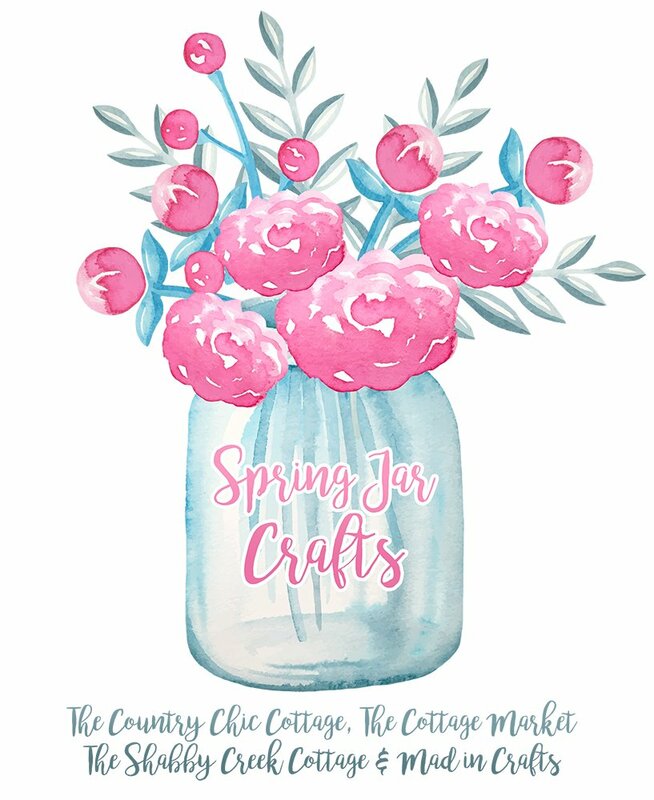 While I have seen plenty of cute sloths showing up in the craft world, I haven’t seen a sloth mason jar yet. And I am here to remedy that. 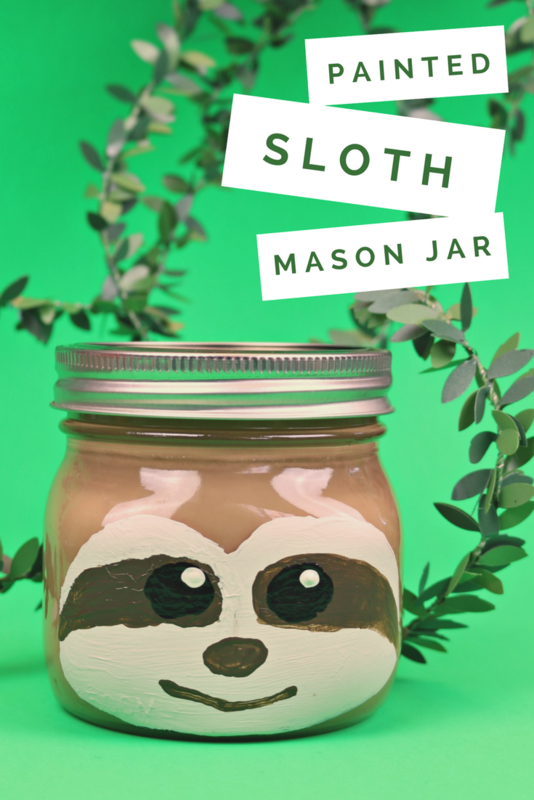 If you need a little sloth friend to hold your pens at work or your loose change at home, you can make your very own painted sloth mason jar! 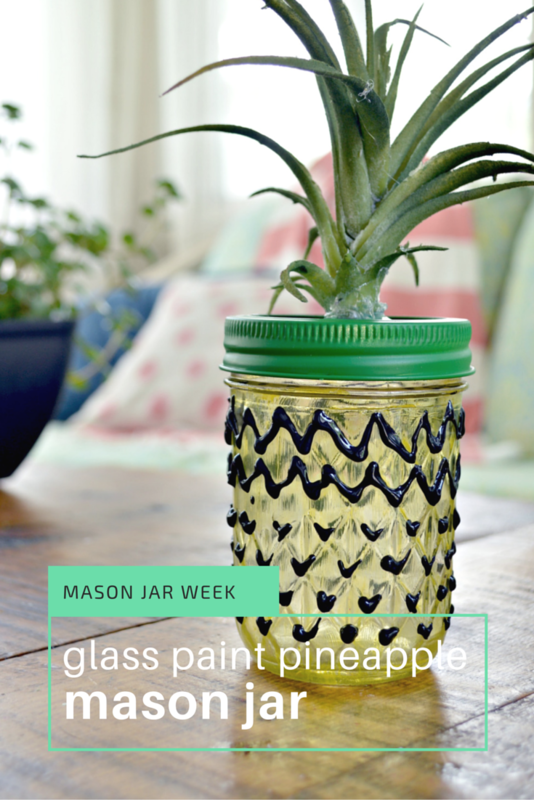 Follow along as I paint this adorable sloth mason jar. 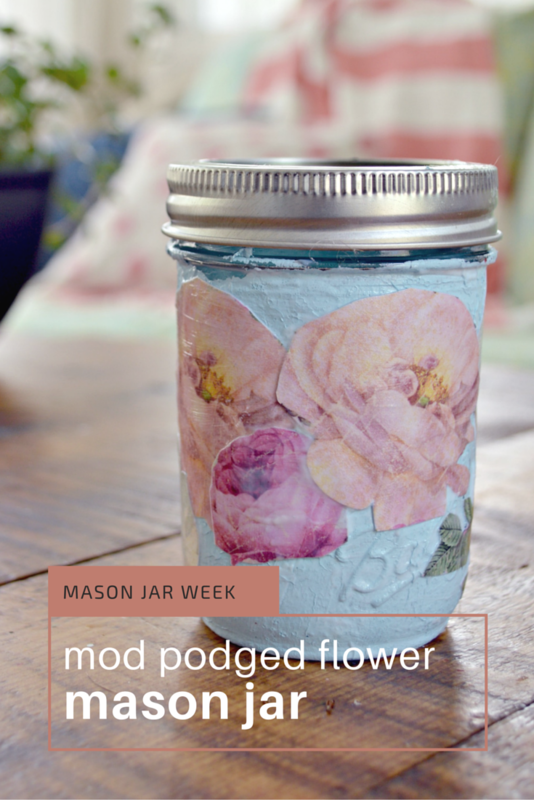 I put out two new videos each week, so hop over and subscribe to my YouTube channel! Ummmmmm…can you say TOOOOOOOOOO CUTE!!! I LOVE sloths…the more the merrier! 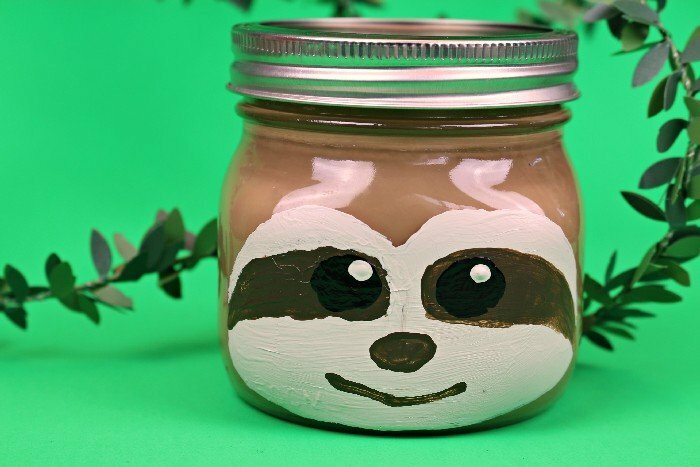 Maybe if I fill the Sloth Jar up with treats…does it guarantee that I eat is sloooooowly : ) LOVE IT! Hugs…great to be hanging out with you this week!